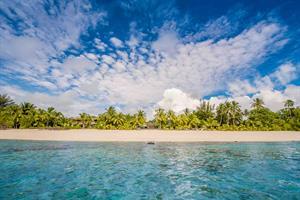 The Cook Islands is rich in natural beauty and boasts an array of tropical flora. It is also home to a variety of wildlife both on land and in the ocean surrounding our islands. You may be lucky enough to see a marine turtle, one of our native birds or even a hump back whale. 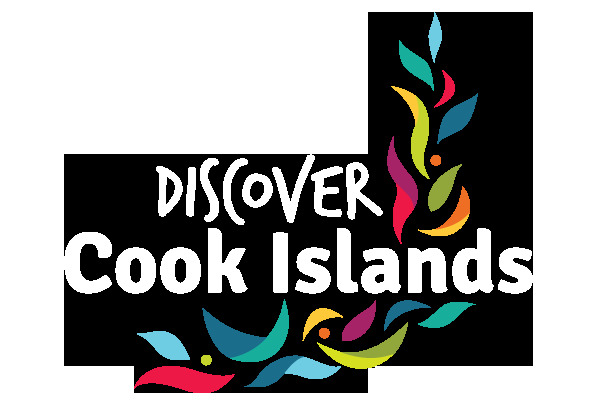 The Cook Islands have an incomparable and diverse range of flowers which are a central part of the local culture. The national flower is the Tiare Maori (or Gardenia) and visitors are customarily presented with a garland of these upon arrival to wear around their necks. There are about 200 native flowering plants in the Cook Islands including the vibrantly coloured hibiscus, the beautifully fragrant frangipani tree and the striking red flame tree. Many plants and flowers in the Cook Islands are not only just beautiful to look at, many also have traditional medicinal properties which are still used by locals today. Most notable is the Noni plant whose roots, leaves and fruit are used for an array of ailments. Tip: go on one of Pa's Treks where you will learn more about the flora and its traditional uses in the Cooks, while taking in some breath and natural scenery only accessible with a guide like Pa. The Cooks are home to a wide variety of land and sea life and there are many activities on offer which will allow you to see these animals in their natural habitats. There are a number of unusual and rare birds here in the Cooks, including the rare Kakerori bird. The Island of Atiu is a haven for birdwatchers with the widest variety of native land birds in the Cooks. Atiu is called Enua Manu which literally means ‘Island of the Birds’. The only mammals considered native in the Cook Islands are Pacific fruit bats, which are found only on Mangaia and Rarotonga. As with most islands of the South Pacific, domestic and farming animals were introduced when European explorers arrived. Today there is a combination of both wild and domestic pigs, some goats and a few horses and cattle. Rarotonga also has many dogs and cats which are kept as pets. The waters around the islands are abundant in sea life and are a dream for snorkelers and divers alike. You can discover an array of fish species, shellfish, reef sharks, manta rays, sea cucumbers, sea turtles and even hump back whales which visit between June and September. Other sea life of note is the black-lip pearl oyster which is mainly found in the lagoon surrounding the northern island of Manihiki and produces beautiful black pearls which are world famous.